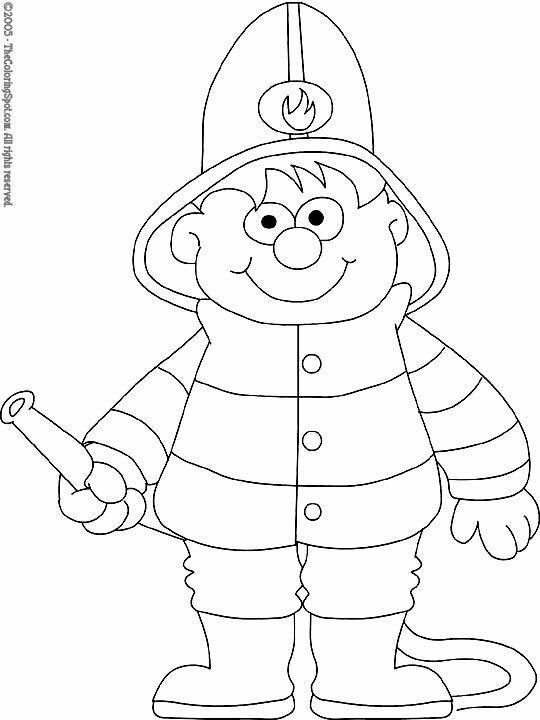 A fireman is someone that helps to put out fires when they happen. They drive a big red truck to get to the fire and are real life heroes. Many young boys want to be just like the firemen that they see working.